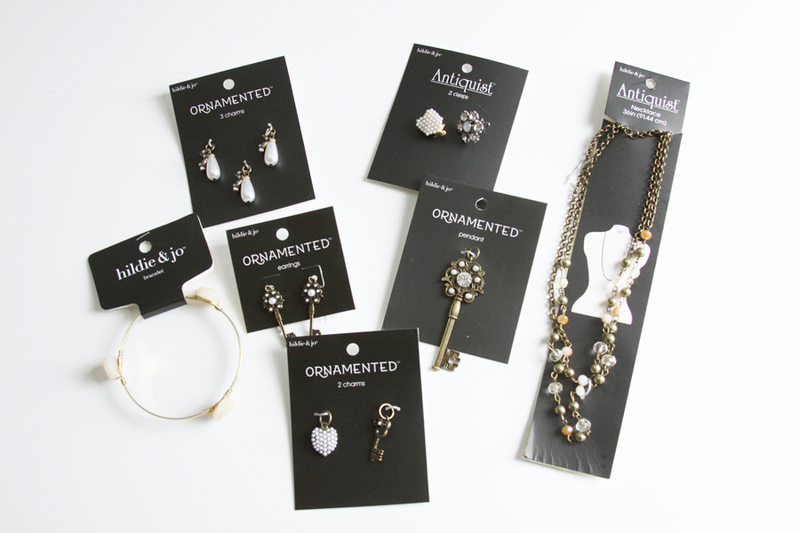 I recently found a new jewelry line at Jo-Ann and if you know me, you know I can’t resist playing with new jewelry finding! They have a new line called hildie & jo and it’s so fun. There are several different styles – everything from modern to antique! I mixed and matched some pieces from two different styles – the Antiquist and the Ornamented styles. I thought they went really well together! 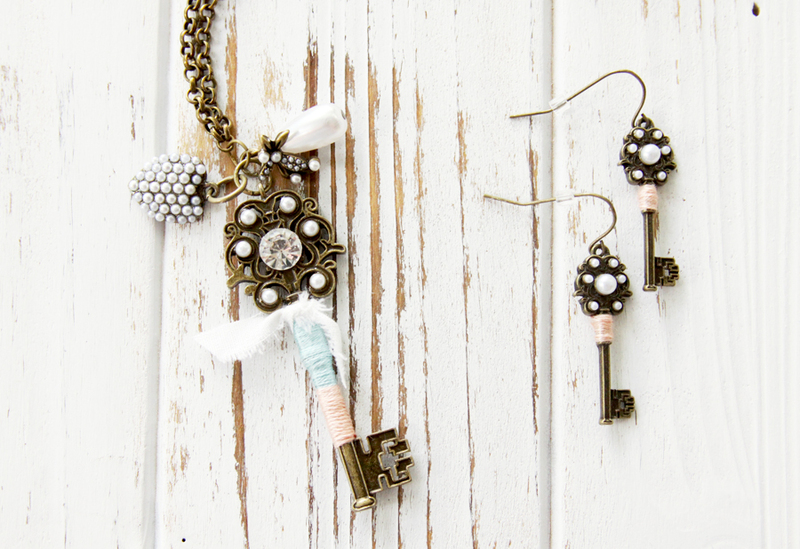 The line makes it so easy to put jewelry pieces together, even if you’ve never made jewelry before! 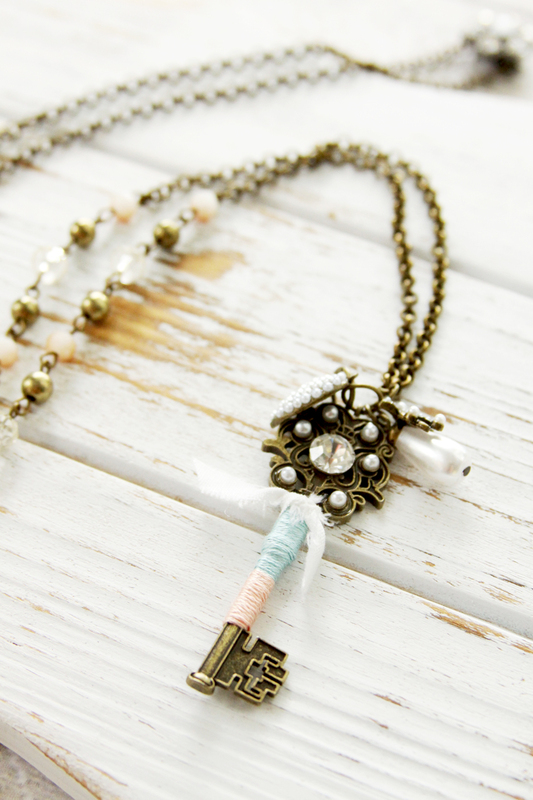 You just have to pick a chain, then a charm or focus piece, and a closure -and you have a cute necklace! Seriously – it’s the easiest thing ever! 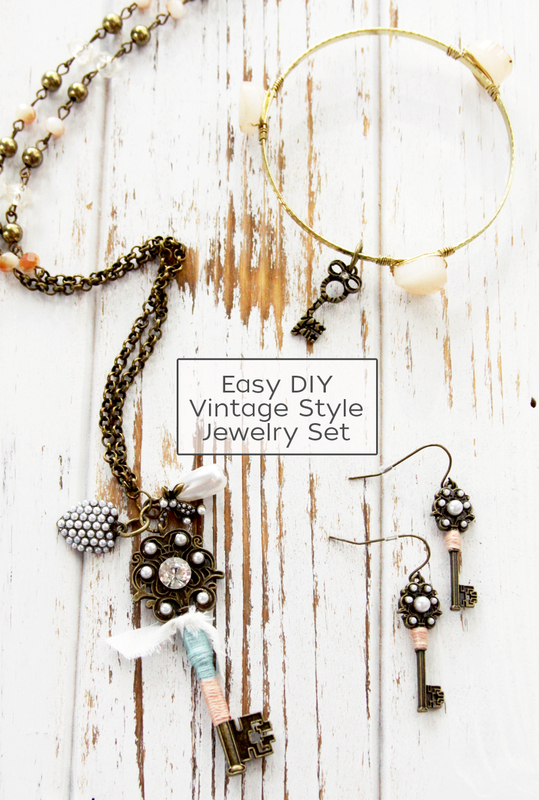 I love that there are earrings and bracelets that coordinate as well so you can easily put together a set in no time. These would be such great gifts too! 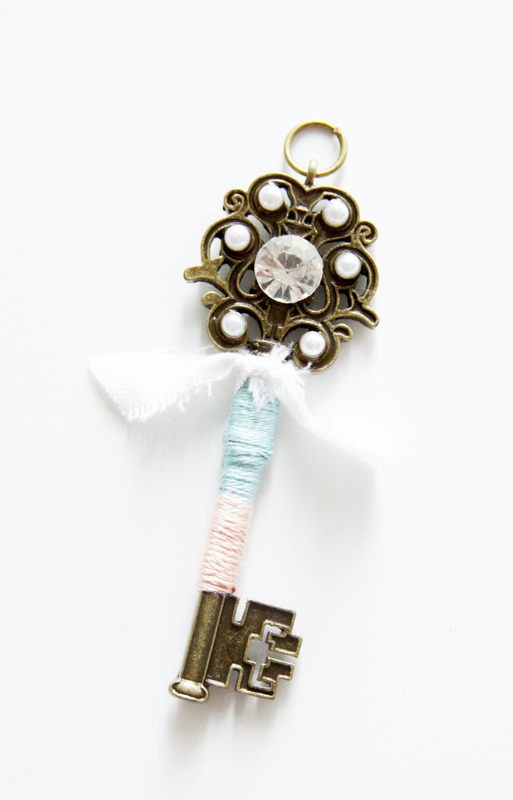 The jewelry pieces are really cute just as they are but I wanted to add a bit more texture so I wrapped my key charms with a bit of floss and fabric! 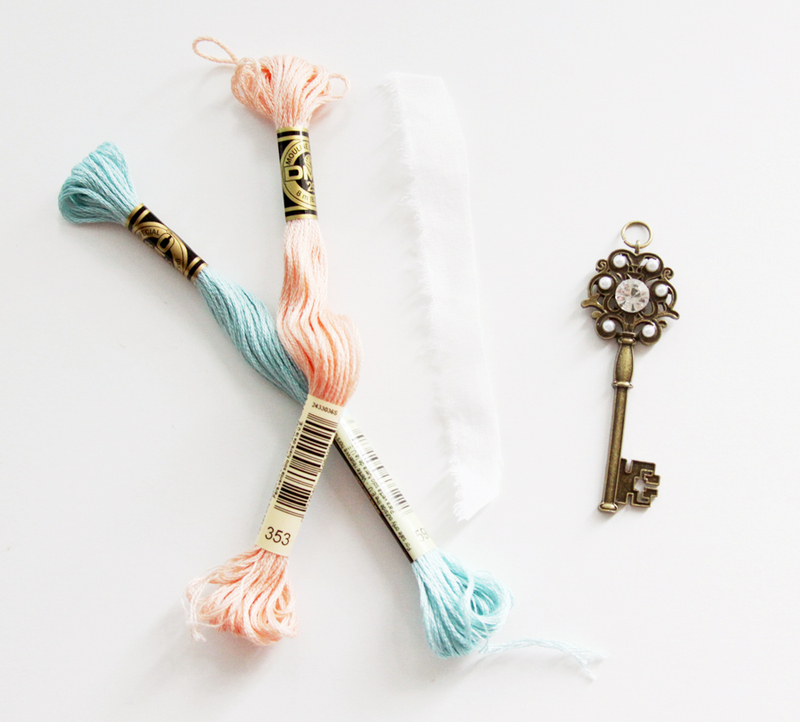 To do this, start one color up at the top, knotting the floss in the back. wrap until you reach the smaller portion of the key. Switch colors. Knot the floss on the back and if you feel like the knots are loose, add a bit of glue. Tie a small scrap of white fabric just below the top portion of the key. 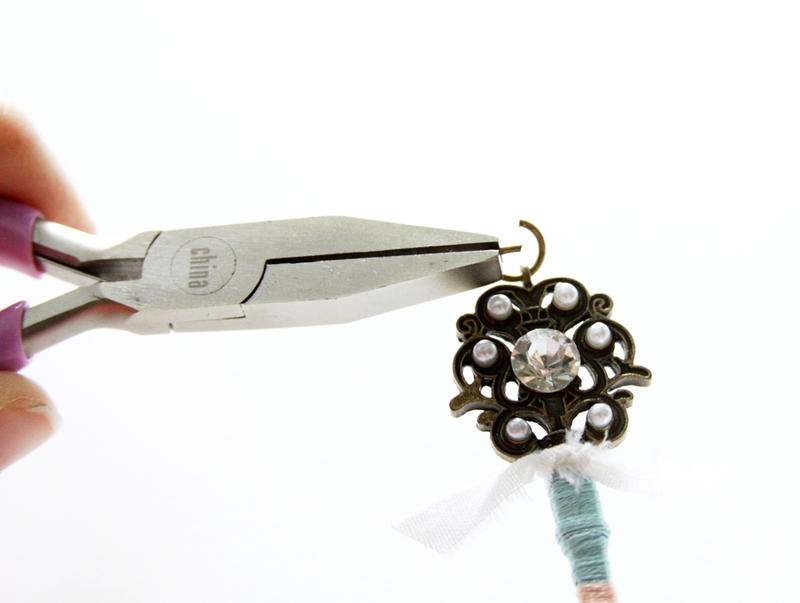 To open up the jump ring at the top of the charm, use your pliers to twist the ring open. You want to push one side away from you and bring the other towards you – never open a jump ring by pulling it apart to the sides. This distorts the ring and it won’t close correctly. Add the pearl heart charm and the pearl teardrop to the open jump ring. Add a small matching jump ring so you can attach the charm to the necklace and it won’t hang sideways. Open up the small jump ring and connect it to your necklace chain at the center point. So cute right? 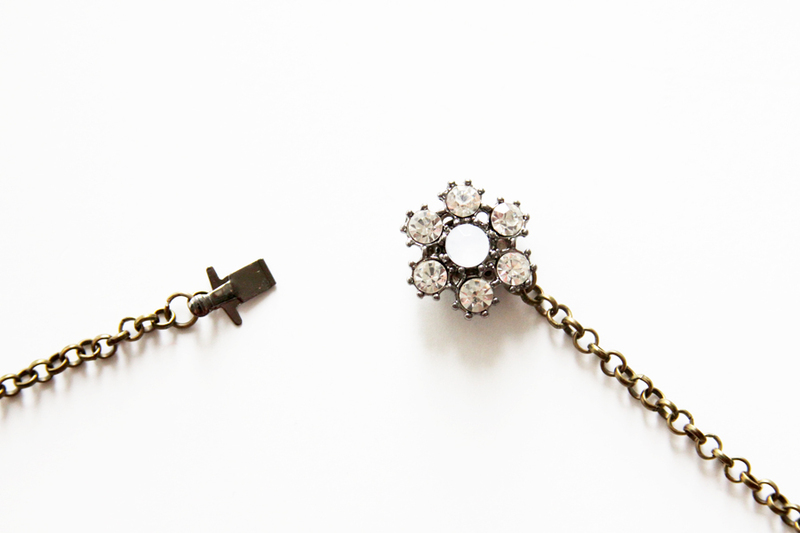 The hildie and jo line includes some really fun necklace closures too! I chose these little clasps that coordinated with the pearl heart on the necklace. 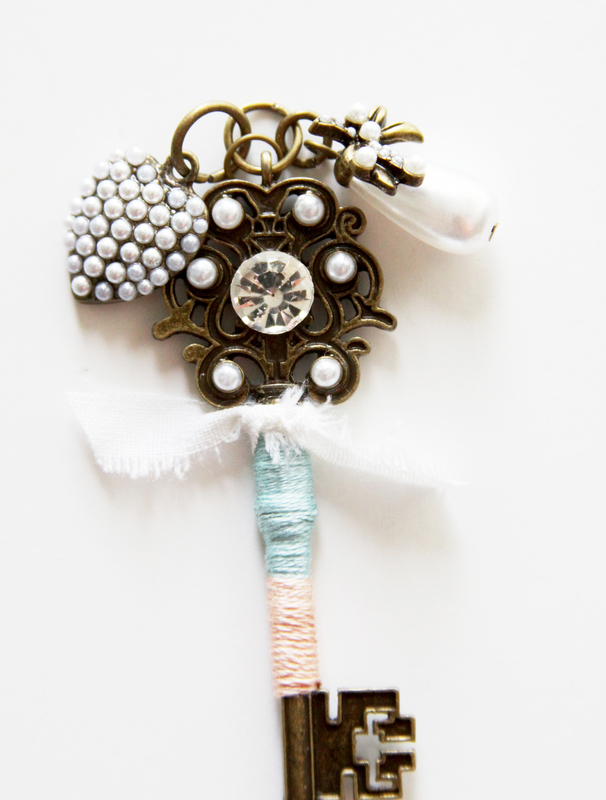 You just attach these to each end of your necklace with jump rings. 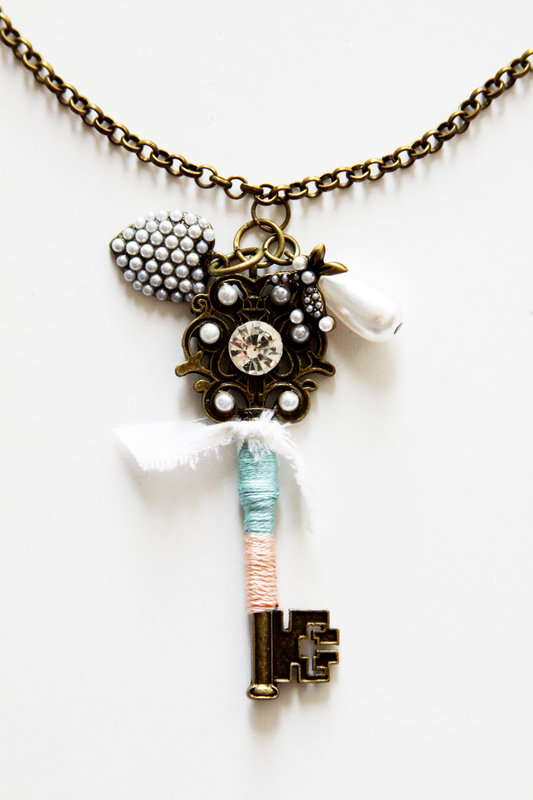 Now you have a custom and super easy-to-make necklace! 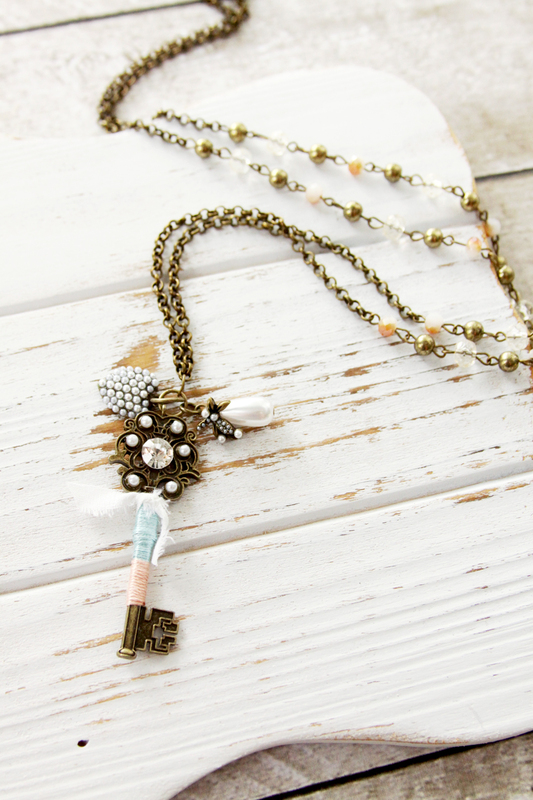 I love that the necklace chain has beads on it – it makes it look like you spent hours beading a necklace! 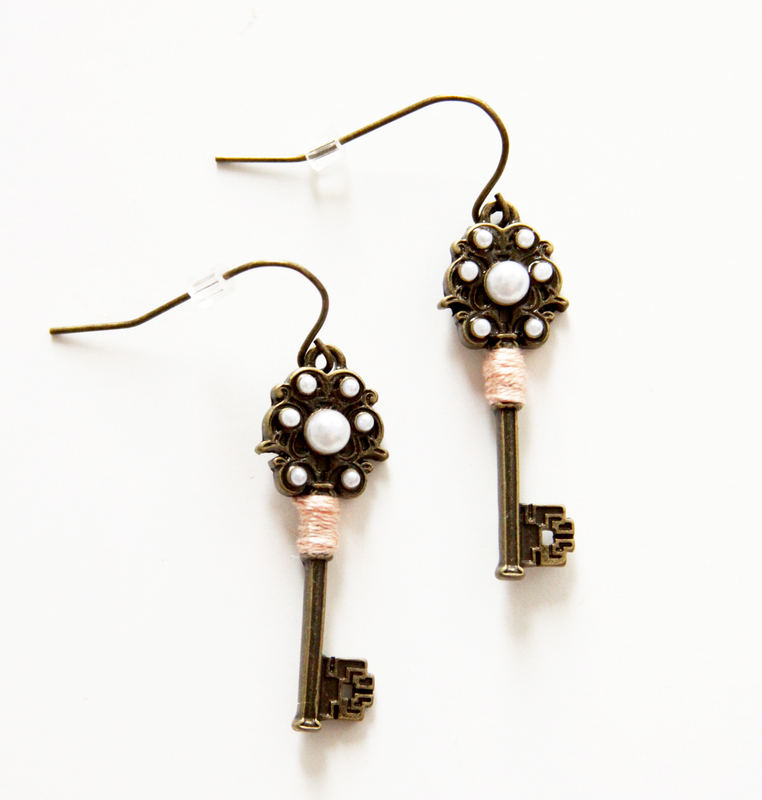 To make the coordinating earrings – wrap the top portions of the key earrings with matching floss. 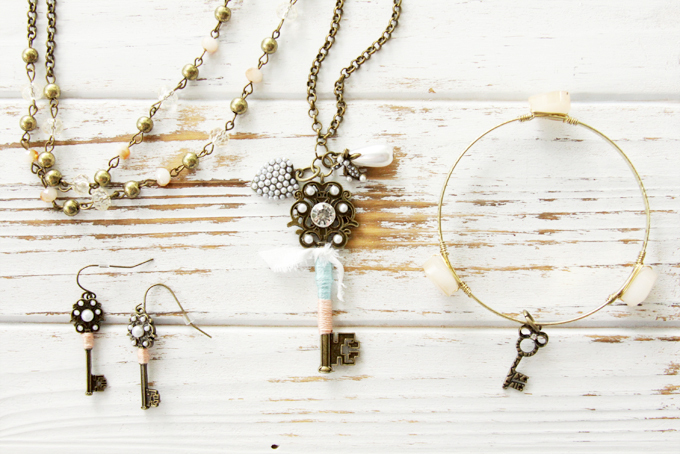 Add a cute key charm to one of the bangle bracelets to finish off your jewelry set! So simple right? There are so many pretty charms, necklace chains and bracelet options – I can’t wait to go back and do some more mixing and matching! Lovely and wonderful ideas! 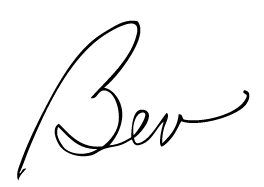 The content was very easy to understand and I tried to make one following your tips. Now I’m wearing it, just awesome!